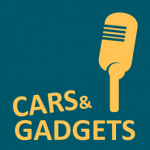 In this episode of the Cars & Gadgets podcast, Duncan McLeod chats to Nafisa Akabor about the new Apple MacBook Air. Once neglected by Apple, the Air received a major update late last year, giving it improved performance and, most importantly, a Retina display for the first time. 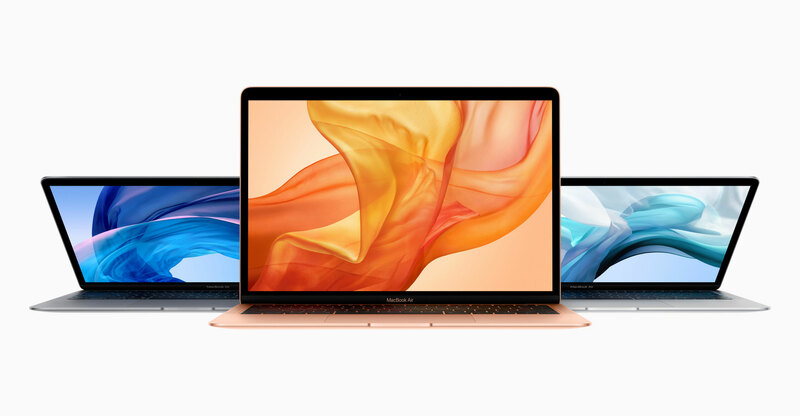 Nafisa shares her views on the upgraded model, how it compares to Apple’s 2015 12-inch MacBook and whether consumers should consider the new laptop over a Windows ultraportable machine. Does the new computer justify the price of admission? Read Nafisa’s review of the new MacBook Air.